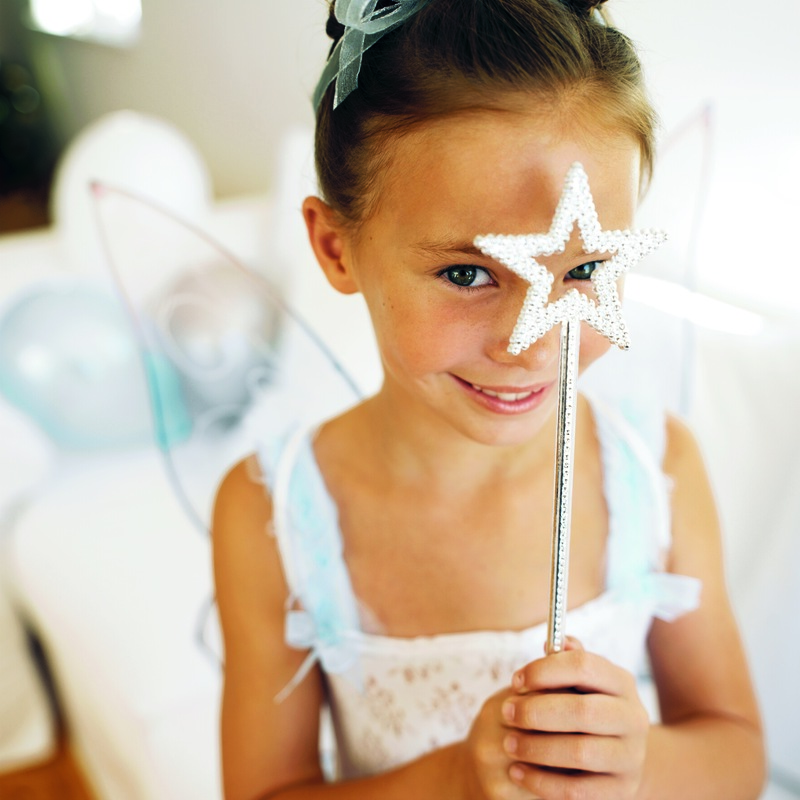 Celebrate National Tooth Fairy Day with these fun activities! Here at Delta Dental, the Tooth Fairy’s a bit of a celebrity. We get pretty excited when National Tooth Fairy Day nears because we get to celebrate our favorite tooth-collector. Gather the kids and a healthy snack to watch The Tooth Fairy or Rise of the Guardians. Both family-friendly films feature your favorite, tooth-loving winged fairy! Get crafty and make a DIY Tooth Fairy pillow. This fun-size pillow will make it ‘fairy’ easy for the Tooth Fairy to find your child’s lost tooth! Read an oral-health themed book or two with your children. We suggest The Mixed-up Tooth Fairy by William Faulkner, Dear Tooth Fairy by Alan Durant and Vanessa Cabban or You Think It’s Easy Being the Tooth Fairy? by Sheri Bell-Rehwoldt and David Slonim. Teach your kids about oral health with our Tooth Fairy activities! Complete the Tooth Fairy’s word scramble, connect the dots page, coloring sheets and more.